Whilst investors have traditionally invested in the stock markets, many are turning to invest in alternative assets to diversify and boost their returns. How about wine, art or other collectables? We take a look. Whether it’s wine, art or other collectables, by investing in alternative assets you can spread your investment risk across a range of assets, ensuring you don’t put ‘all your eggs in one basket’ so to speak.Following the recent financial crisis in particular, investing in alternative assets is proving more popular, as people recognise the need to diversify their portfolio. Such is the growth in this area that it is the subject of a number of books, including Alternative Assets: Investment for a Post-Crisis World (The Wiley Finance Series) by Guy Fraser-Sampson and The Handbook of Alternative Assets by Peter Temple. As with most things, the economics of supply and demand are at play when investing in wine. 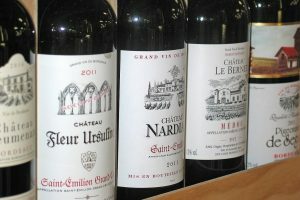 Exclusivity of a wine means a limited supply and as supply runs out, price rises.Bordeaux wines from the main chateaux such as Latour, Lafite Rothschild and Margaux are generally considered to provide the best returns. Others though can be found that are worth investing in and yet cost considerably less for a case. One of the cheapest ways to invest in wine is ‘en primeur’, before it is bottled for the mass market. 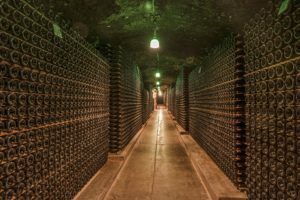 You can also use a wine broker or invest in a wine fund.Investing in wine or simply having a wine collection at home does mean you need to take steps to store it properly, perhaps in custom built cellars or in temperature controlled wine storage units. Protect your investment and make sure you have an adequate valuation and insurance. Standard home contents insurance cover may not be sufficient, if in doubt get advice from an insurance broker. 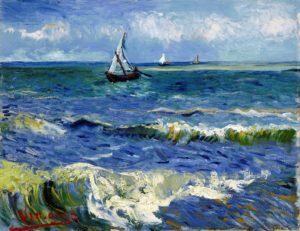 Art covers such as photographs and sculptures as well as different types of paintings, including watercolours and oil, as well as prints and sketches.Whilst we might all only dream of owning a Van Gogh, investing in art can be very affordable. Options include investing in emerging artists and buying art through auctions houses. You can also invest in an art fund – in the UK there’s the Collection of Modern Art fund for example. There is a massive market for classic cars. It’s a market that’s open to all, albeit with an entry level of around £10,000. Famous car collectors include Simon Cowell and Chris Evans, the Radio presenter. With several million autograph collectors around the world this is a growing collectables market. It includes signed photos and historical and unique documents. Death invariable increases the value of a signature – for example a signed photo of Princess Diana is now far more valuable than when she was alive. Of course you do need to ensure the autograph is genuine and the value will depend on the condition and age as well as how rare it is. 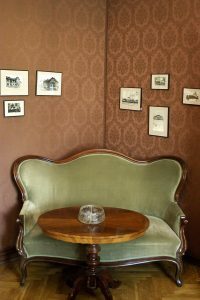 If you want to invest successfully in antiques you’ll need to do your homework. At a basic level, age is important, as is quality. Don’t just focus on price, but do buy the best you can afford. Whilst you may want to enjoy your investment for its financial value, enjoy it too for its use. Be careful to keep up to date valuations and ensure you do have adequate home contents insurance cover. Stamp collecting, or philately, was for many a childhood hobby. Whilst perhaps not so popular with children today, many people are devloping a portfolio of stamps to diversify their investments. Stanley Gibbons is the number one brand name in stamp collecting and they offer a portfolio building service. 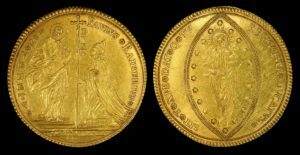 Coin collectors, or numisnatists as they are known, are growing in number and as such there is a growing liquidity in the market, making it an interesting investment alternative. There are established dealers such as AH Baldwin and Spink who can help you put together an investment coin portfolio. Another option is to invest in the Avarae Global Coins fund, managed by Noble Investment (UK) which invests in a large range of rare coins. Investing in books can be lucrative but as with investing in all collectables you do need to know what to look for. First editions in hardbook are the books to seek out and condition of the book is critical – try and get a book with its original dust cover if possible, it’ll be far more valuable. Look out for signatures too. Try and buy books that you like and don’t just invest in them because you believe they will be valuable. Of course the value of investments and the associated income can go down as well as up. As with all investments, you need to consider your level of risk appetite as you decide where to invest. Investors should make their own judgements and if in doubt seek independent financial advice.